Suisun Bay zooplankton are important prey for Bay-Delta fish populations, including smelt and juvenile salmon. During the recent 2012-2016 drought, the State Water Board issued temporary urgent change orders (TUCOs) that allowed lower Delta outflow than would normally be required in Critically Dry water years. Specifically, those Board orders allowed lower outflow in spring of 2014 and 2015. To evaluate the effects of these orders, I looked at June outflow versus June density of cladoceran and calanoid copepods, the primary fish prey in Suisun Bay and Marsh, the prime east Bay nursery area. 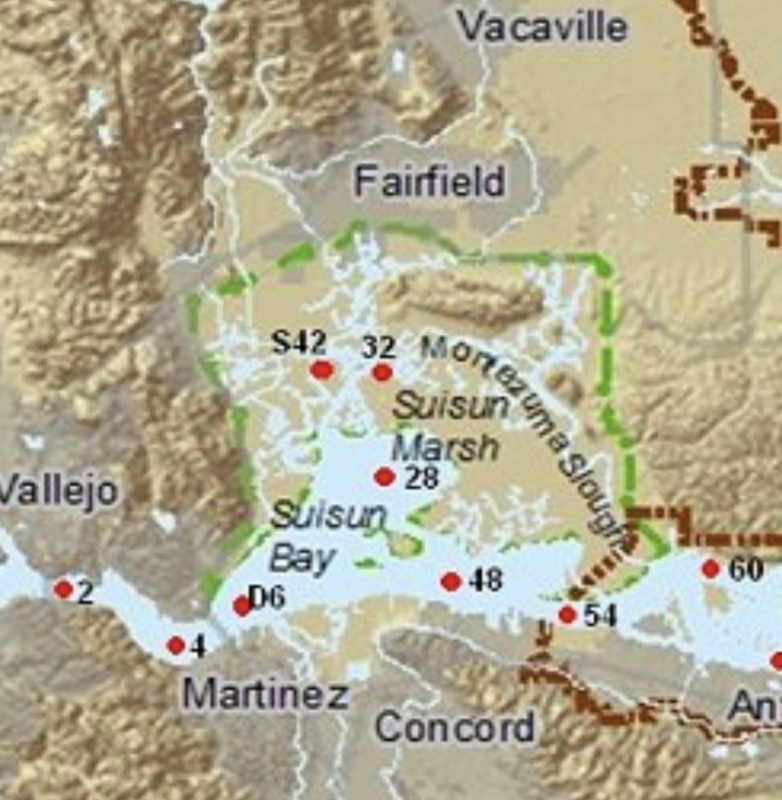 Zooplankton sampling stations in area of Suisun Bay and Suisun Marsh. I used June survey densities for stations 28, 32, 48, 54, and 60 to represent food available to young salmon and smelt. 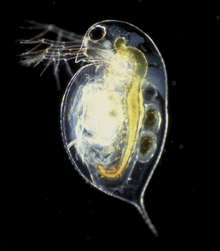 Cladocerans, sometimes called “water fleas,” are generally most prevalent in freshwater portions of the estuary, and would be expected to have lower density as brackish water encroaches in Suisun Bay with lower outflow. 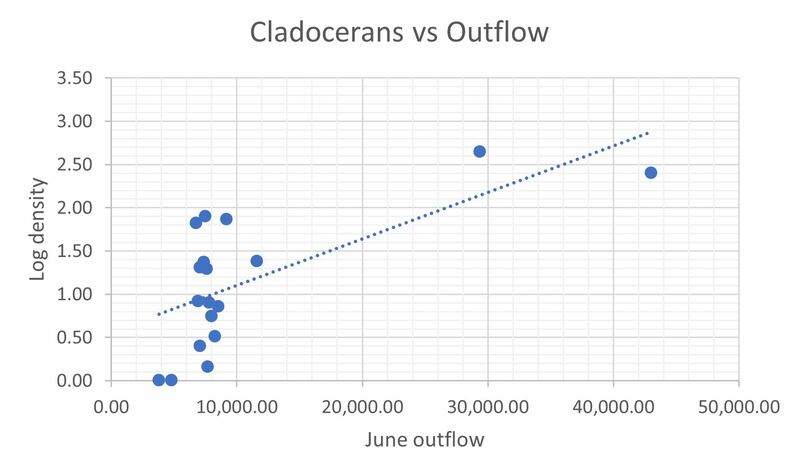 Cladoceran density was near zero in June 2014 and 2015, when outflow fell below 5000 cfs under the TUCOs (Figures 1 and 2) and EC reached an unprecedented 13-16 millimhos in June at Mallard Island in Suisun Bay (CDEC data). Cladoceran densities were highly variable in the outflow range of 6000-8000 cfs. 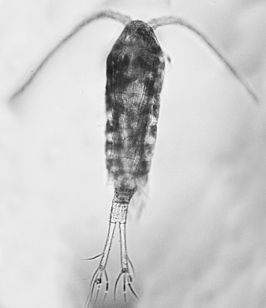 Calanoid copepods are another important prey of juvenile fish in Suisun Bay/Marsh. They reside in fresh and brackish waters of the Bay-Delta estuary. 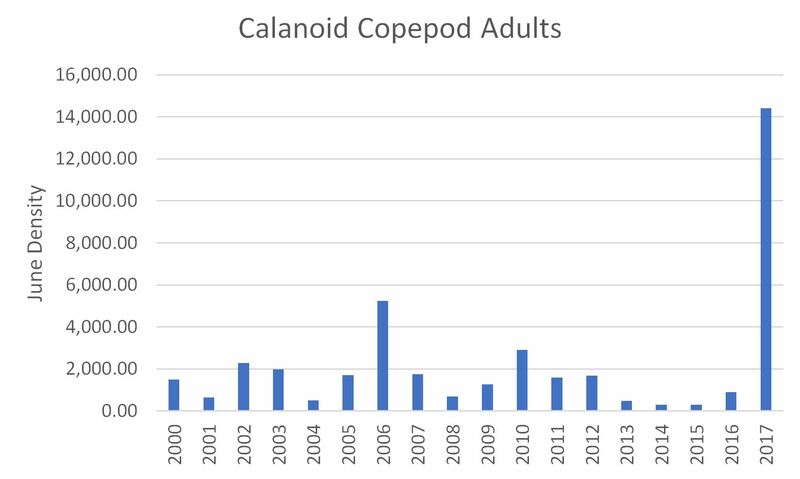 Calanoid copepod adult density was near zero in June 2014 and 2015, when outflow fell below 5000 cfs under the TUCOs (Figures 3 and 4) and EC reached an unprecedented 13-16 millimhos in June at Mallard Island in Suisun Bay (CDEC data). 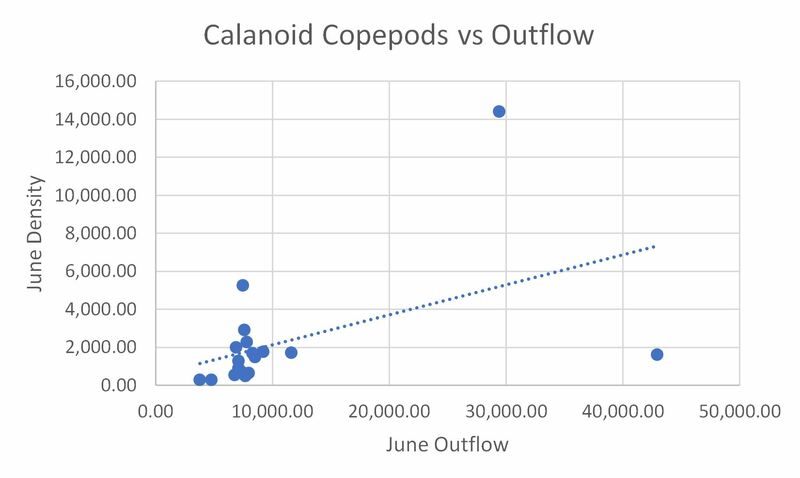 Calanoid copepod adult densities were highly variable in the outflow range of 6000-8000 cfs. Maintaining Delta outflow in spring at least as great as is required by existing water quality standards is important in maintaining the productivity of zooplankton in Suisun Bay and Suisun Marsh. June outflows greater than existing requirements generally increased the productivity of these important prey for fish. Figure 1. Density/m3 (log transformed) of total cladocerans in Suisun Bay/Marsh in June surveys 2000-2017. Note very low densities during 2012-2016 drought, especially in 2014 and 2015 when TUCOs allowed outflow to fall below 5000 cfs. Figure 2. Density/m3 (log transformed) of total cladocerans in Suisun Bay/Marsh in June surveys 2000-2017 versus average daily June Delta outflow for the year. Note the high variability in density in the outflow range of 6000-8000 cfs. The two dots on the x axis represent 2014 and 2015. Figure 3. Density/m3 of calanoid copepod adults in Suisun Bay/Marsh in June surveys 2000-2017. Note very low densities during the 2013-2015 drought, especially in 2014 and 2015 when TUCOs allowed outflow to fall below 5000 cfs. Figure 4. Density/m3 of calanoid copepod adults in Suisun Bay/Marsh in June surveys 2000-2017 versus average daily June Delta outflow for the year. Note the high variability in density in the outflow range of 6000-8000 cfs. The two dots just above the x axis represent 2014 and 2015. This entry was posted in Bay-Delta by Tom Cannon. Bookmark the permalink.